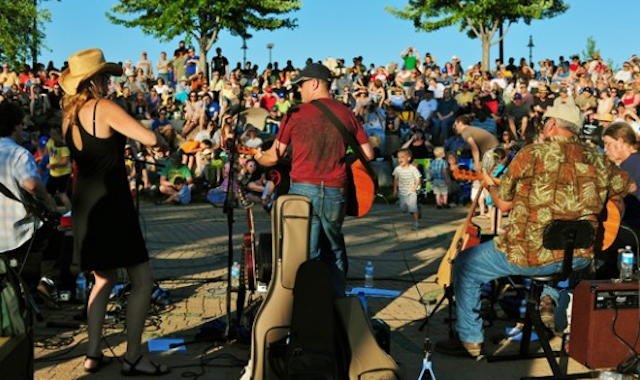 The Sounds Like Summer Concert Series is Volume One's Thursday-night gig in downtown Eau Claire, Wisconsin's Phoenix Park. 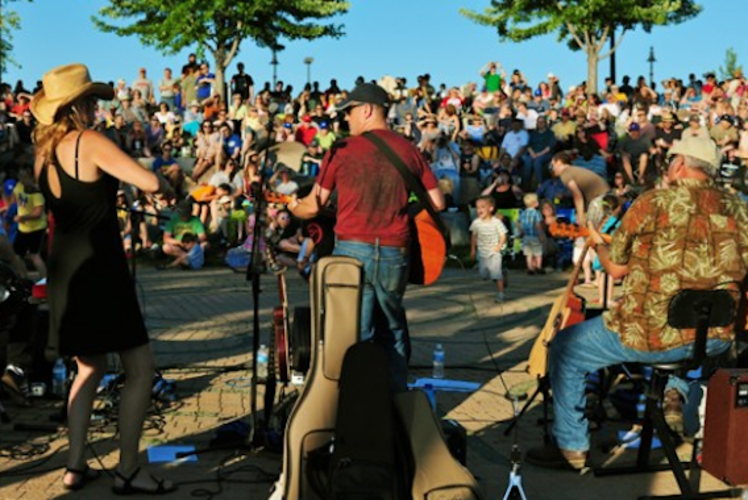 Local bands play to crowds of more than 1,000 people each night on the banks of the Chippewa River in June, July, and August. The show runs from about 6:30pm to 8:30pm, but a "pre-show" set from area singer/songwriters at 6pm.